1. Does using BetterChattanoogaJobs.com cost anything? We use the email address with which you register to keep track of your account. It is also the address we use to notify you of new opportunities and happenings. 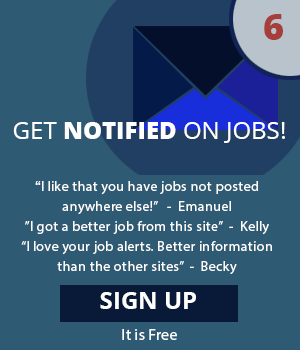 If you would like to change your email, you must email us changeemailaddress@BetterChattanoogaJobs.com with your old email and the email you'd like to change to. We will assume that you'd like your password to remain the same. If not please supply us with the password you would like to update your account with as well. Employers expect only serious job seekers to apply through BetterChattanoogaJobs.com. If you are not a job seeker and try to solicit employers through our site, we will delete any communication that is not approved. Our employers are encouraged to let us know if they are solicited through the site. If your question has not been answered by this page, please email us at Suggest@BetterChattanoogaJobs.com.